Subscribete a nuestro canal web. 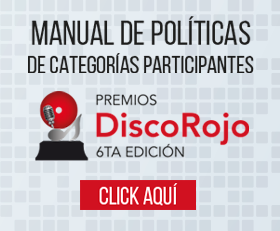 Copyright 2018 Premios Disco Rojo. All Rights Reserved.